Convert local time, UTC, Time Zones & a whole lot more into and out of UNIX time. Explore the possibility’s of an easy to access multi time environment. No API keys, just install and enjoy. for those of you that don’t know what UNIX time is - the easy explanation is imagine if time started at 1st Jan, 1970 at 00:00:00 o’clock. then time was just a second counter from then. so at the time im writing this UNIX time is 1494970738 UTC. What format should the output field be? Date to unix with the unix as the time parameter also results in empty. Output cannot be a date field? 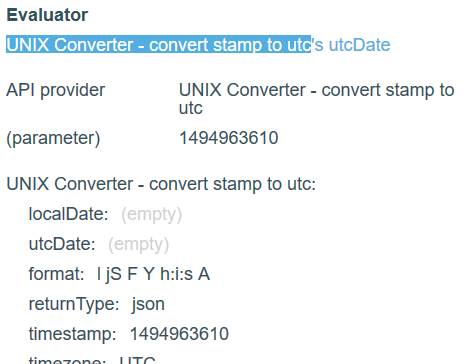 Current date/time changeyearsto 1970, changemonthsto 1, changedateto 1, changehoursto 0, changeminutesto 0, change secondsto 0, +(seconds): YOURUNIX STAMP. Im sure you see where im going there but incase your not sure, we have made your time and date 01/01/1970 00:00:00. Then we have added the unix stamp to it as seconds. Because unix is seconds since that date your result should be a correctly configured date and time in the correct thing type. Thanks. It didnt work because I was referencing the stored DB result and not the converted result before getting stored in the DB so it kept giving an offset. Also, the conversion process takes to long for the date to be stored correctly, so this is not a great solution. Finally, the main issue remains with this method: no matter in what timezone you store the date, the date output will always be showsn in the current browser’s time. So the only way to fix this is to have a formatted date which can only be a text. Unless I miss something. is the stored db unix stamp a number? as for convert time, cant you add an only when result of convert isnt empty to the create action?. What I’m trying to do is a little different from the issues I’ve read before that require timezone conversion, I think. Basically I have a thing that is set in an arbitrary timezone, the thing has multiple locations, but the date and time should always be local. A static timezone would do because it will always be clear what that local timezone would be. The problem is that people enter a date/time through a date picker in their browser’s timezone which gets stored as UTC/Zulu in the DB. I could convert it to real UTC before storing but the problem is that the date picker shows the current user’s local timezone and when they finish entering it will show UTC so unless they are in a UTC timezone, it will show off from what they entered. btw, sorry for hijacking your plugin thread! Sorry to keep spamming your thread. I don’t want to start anothe while there is so much in different topics, but I’m a bit stuck at the moment so hopefully @romanmg @sridharan.s or @jarrad can help me untangle this mess. As explained above I need to have users in different timezones enter a time and date through a date picker that shows up exactly as they entered it while other users in different timezones see the same date and time. This works when the user changes timezones. The time stays the same but the real problem lies with the browser/system time. When I change the time on my computer, every date field on the page automatically displays UTC in the browser’s timezone. @kramwe 's blockspring block indeed converts a time to a specified timezone but the entry and output are different so that is confusing to the user. Then, when displaying it back to users use those two pieces of information to covert it to either 1) the selected timezone or 2) the current user’s timezone, depending on which of the view approaches to displaying time you want to take. either then it can be brought back into a date picker by converting to unix timestamp or displayed in a regular text input/text formatted with a dynamic timezone. 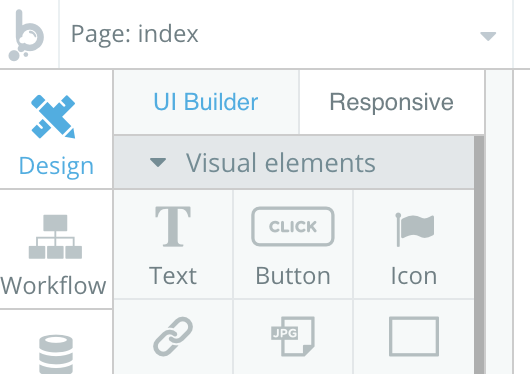 If only there was a text field that could behave as a date field. A static date field so to speak. 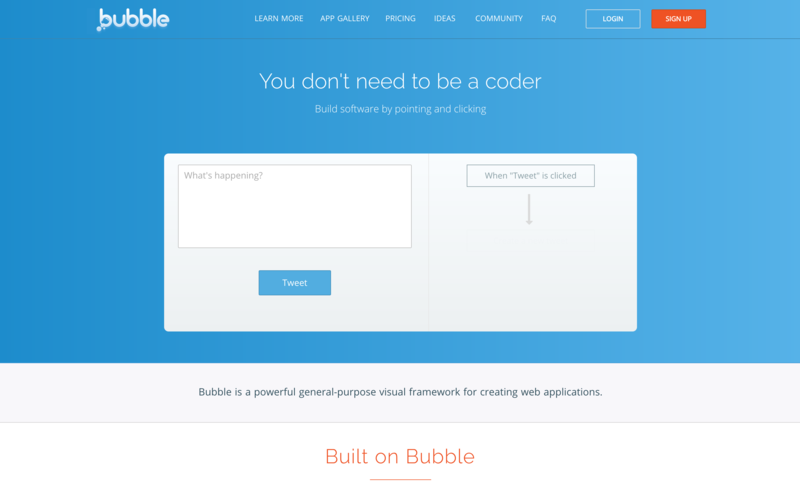 hold on im building an example… using no api’s and pretty simple. to fix, remove the amp; eg. Why are Input minus cals bb and Input minus cals aa different? Shouldnt they be the same? I’ll rebuild this in my app tomorrow so i can change the user offset as just changing system timezones will not be sufficient in your example. Thanks again for taking the time to set this up!